Westonbirt - The National Arboretum, in the South Cotswolds, is one of the most magical and important tree gardens in the world. 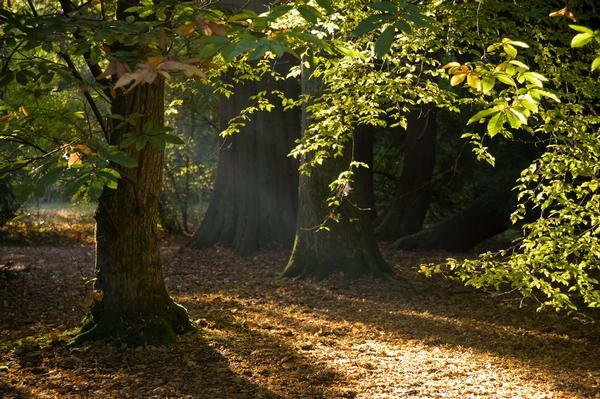 With over 600 acres of picturesque historic landscape, 17 miles of paths to explore, and 16,000 trees - some of the oldest, rarest and largest of their kind in the UK. 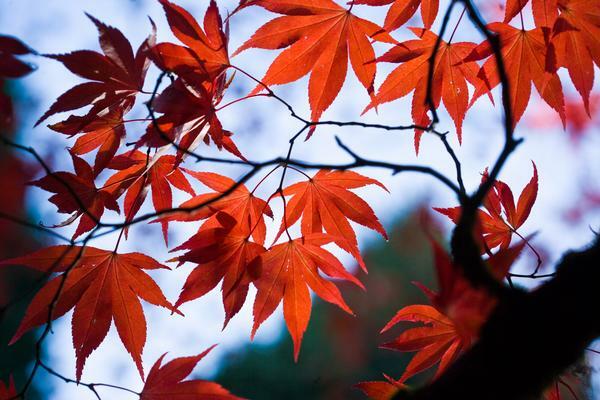 Westonbirt provides a natural woodland playground for children. Discover stepping stones, balancing beams and den-building areas hidden in the woodland. Hot and cold locally sourced food is available throughout the year. Visit the Courtyard Café for outdoor tasty snacks and lunchtime meals, or Maples Restaurant for delicious lunchtime hot meals. There are benches amongst the trees for picnics. Visit our Plant Centre, selling a wide range of trees and plants including the unique Heritage Collection, and a good selection of books and gardening accessories. Browse through the Forest Shop, offering a unique range of handcrafted gifts, many from the local area. We pride ourselves in being a site that has excellent facilities for our disabled visitor and hope that everyone can enjoy the beauty of our environment. We have a bay of disabled parking spaces which are only a few steps away from the main facilities. 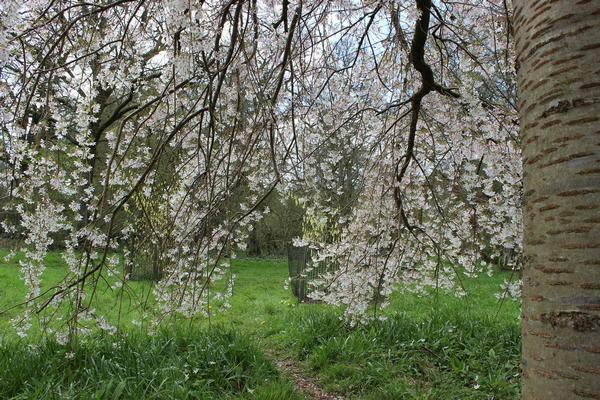 All the hard paths are accessible to wheelchair and electric buggy users and there are 17 miles of these throughout the arboretum. Trails off the paths are accessible depending on weather conditions and can be unsuitable in wet conditions due to mud. However due to the terrain we do not advise the use of three wheel electric scooters. 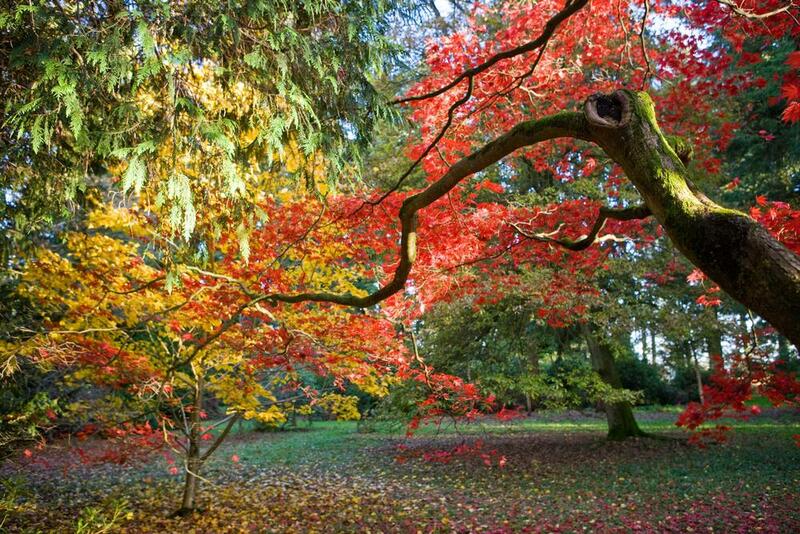 Westonbirt, The National Arboretum is situated in Gloucestershire on the A433 approximately 3 miles south west of Tetbury. Look out for the brown signs. After a few miles turn right onto the A433 (signed Cirencester) . Continue on this road for approx 3 miles and the Arboretum is on your left. Continue on this road, passing through Doughton, for approx 3 miles. The Arboretum is on your right.